Take advantage of these Royale Chulan promos before everybody else! Book direct online and we guarantee that you’ll get the lowest rates here. No prepayment required! International Buffet Breakfast for two (02) person. 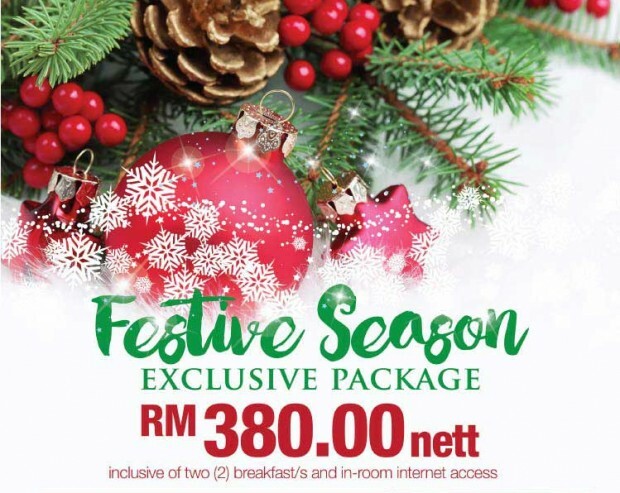 Checkout The Royale Chulan Kuala Lumpur for more details about this offer and to book your accommodation now!